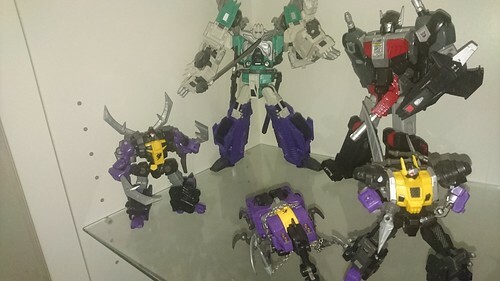 After finally getting my money back from PC through Fair Trading - I paid by direct debit and had to scare him with a QTAC application that I of course never got money back for, I bought a few transformers but just don't have the same thrill and joy from them anymore. I am going to keep a few but the majority I am going to be selling. I will update this selling thread with more items as I get through sorting my collection, but here's the first lot that are up for sale. I hope you find something you like. *Note: All prices exclude postage. Free pickup in South-East Queensland (Cleveland area). Last edited by Mr_K; 1st July 2018 at 07:51 PM.